Here we go again, friends. It’s been a while. How are you? Sorry to hear about your grandma. I really thought she was going to get away with that bank robbery. Alright, with the pleasantries out of the way, it’s time to get down to business. Major League Baseball is back. The Diamond Hoggers overlord has charged with me making my yearly predictions for the season. In the past, I’ve used projection systems in combination with my rudimentary expertise in baseball nonsense to develop some of the most godafully inaccurate predictions in this fine industry. That all changes this year. Everybody has their favorite projection system. Maybe you’re a PECOTA guy. Perhaps you’re a Steamer gal. Some of you, looking at you Fangraphs, like a mix of ZiPS and Steamer. Others participate in the FANS projections. Or you do whatever it is ESPN does. It’s time for me to reintroduce a dormant projection system from my past. Long before there was an offbasepercentage.com, there was Monkeys Throwing Darts. Forget everything you know about spreadsheets and data bases, I know I did. MTD 2.0 is bigger and more obnoxious than ever. 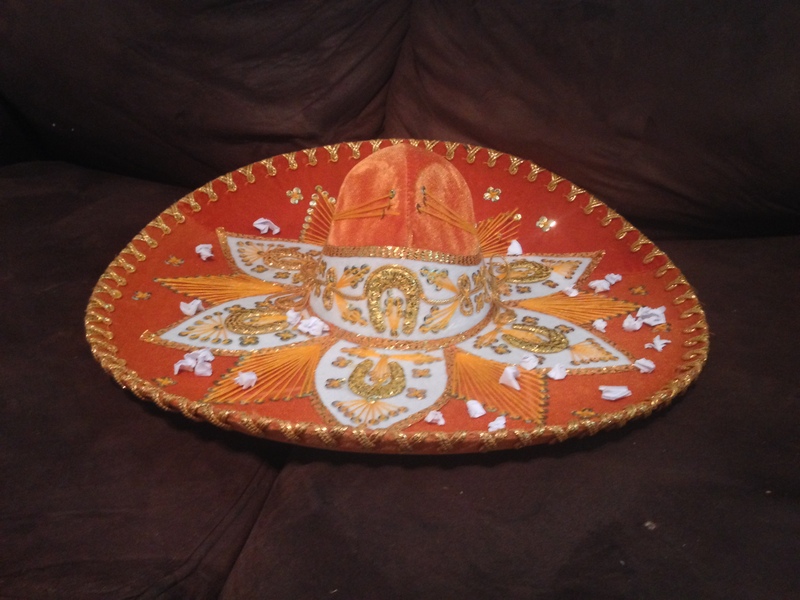 For this year’s projections, I picked crumpled up pieces of paper out of a giant golden sombrero. Hooray science! Before we get started, I should note I made some tweaks like the big boys to ensure that the Braves wouldn’t win the World Series. But I’ll never divulge that part of the process. Get your own projection system. Notes: Tough break for the Nats but it’s easy to see Papelbon choking away some wins. The projection system apologizes for that joke. Notes: MTD 2.0 didn’t take into consideration my collection of Kris Bryant autographs but did ding the Reds for Skyline Chili. Notes: Even number year but the Dodgers have Kershaw. Notes: I suppose any of the top four have a shot. And we wait to see how the O’s somehow ruin Manny Machado. Notes: Hey, my projection system/sombrero doesn’t hate the Royals as much as every other one does. Maybe we’re on to something. Notes: Even I don’t believe the Angels will win this division but that’s how the crumbled paper falls. Notes: Even year truthists weep. Notes: The A-Rod tour gets weirder. Notes: I guess my dream scenario would be A-Rod hitting a game tying home run to send game seven into extra innings and later strikes out to lose the game. It would sum up his career perfectly. Notes: MTD 2.0 doesn’t care if you make the playoffs. Notes: It’s unlikely in any scenario that Trout falls out of the top two in MVP voting since it’s never happened before. I could certainly see Betts taking the next step up though. Notes: As with Trout, Kershaw out of the top two seems unlikely but the sombrero wants what the it wants. Notes: Seems like Seager’s award to lose Maybe the Nats eventually realize Trea Turner is good. Notes: The Twins also have Max Kepler to round out a solid chance at taking home this award. Well, that’s it. The napping hat has spoken. Go watch baseball.